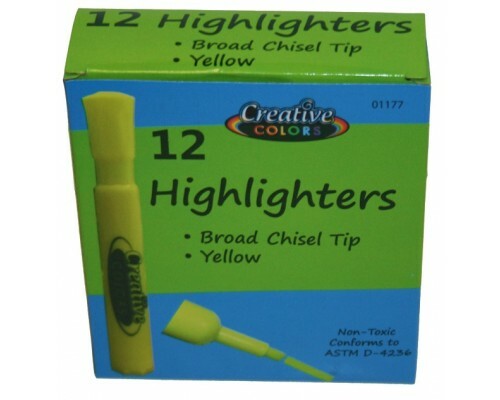 Yellow Highlighters in Bulk, great way to purchase highlighters for back to school events. 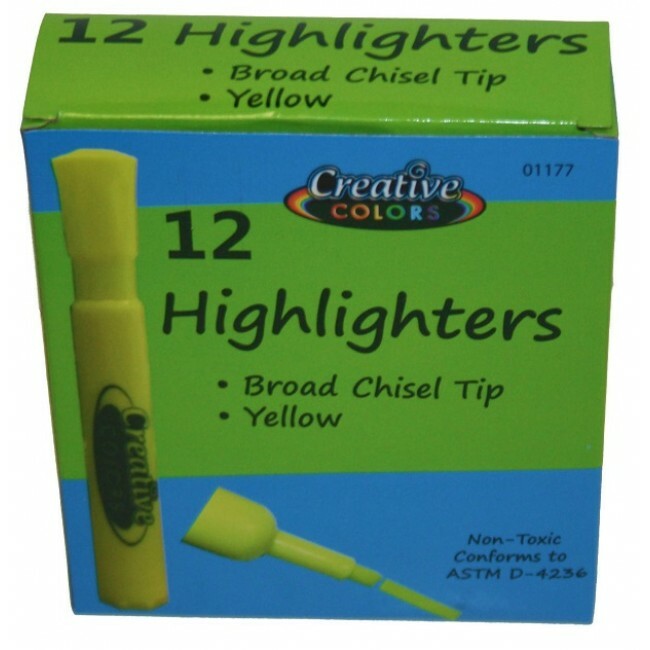 When you purchase these wholesale school supplies by the case you save money. We all do it because of the amount needed for your events.